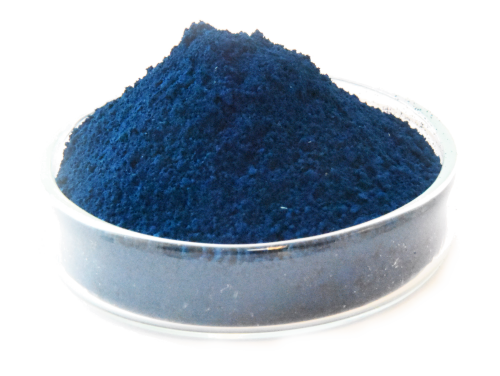 Moderate sodium content Prussian Blue (PB) powder as a cathode material for the next generation of environmentally friendly sodium ion batteries. High purity NaxFe[Fe(CN)6].nH2O with x≈1, n close to zero. 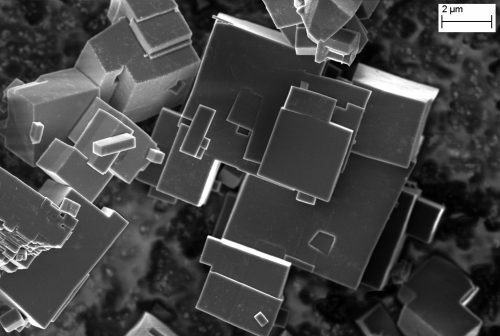 PB does not need to be stored under inert conditions and only thorough drying at 100 °C is required prior to implementation in an electrochemical cell. Can be used when testing prototypes with organic or water-based electrolytes. Nominal voltage 3.25 V on average, capacity ~120 mAh.g-1.